Are the Boston Celtics the Team to beat in the East? 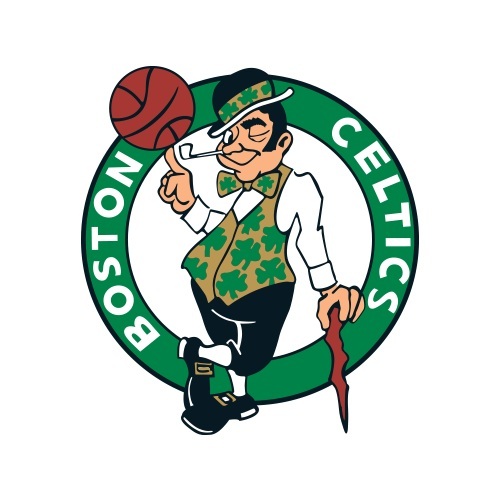 NBA – There is no doubt that last year's top seeded team in the Eastern Conference Boston Celtics had made a major tune up in their lineup after trading some of their key players in their starting five and acquiring perhaps the much better player in their new line up. One particular trade that needed five Celtics players to be sacrifice, including last year top 5 candidates in NBA Regular Season MVP Isaiah Thomas in exchange of Cleveland’s second best player Kyrie Irving. Before the blockbuster trade between the Cleveland Cavaliers and the Boston Celtics, the Celtics already acquired free agent Gordon Hayward from Utah Jazz. Hayward addition already made many speculations that the Celtics has close the gap against their rival Cleveland Cavaliers for the past 3 straight years and the only team that will bring treats for the Cavs in reaching their 4th straight NBA Finals? And now that the deal which sent Kyrie Irving in Boston is finally done what more can the Celtics do in reaching the Eastern Conference Finals and dethrone the Cavaliers in reaching another Finals appearance? Many will believe that the Celtics won the trade over the Cavaliers because Irving is the best player among the players involve in the trade? Is Kyrie Irving would be the answer to the Boston problem over LeBron James and the Cleveland Cavaliers? Or would LeBron James and his team remain the beast in the East as long as he's healthy. The Celtics and the Cavaliers will open the 2017 – 2018 NBA Season on the very first game of the upcoming Season at the Quickens Loan Arena in Cleveland. Irving facing his former team for the first time Celtics uniform will the crowd welcome him or will he experience the same way LeBron James experience when he left Cleveland and join the Miami Heat that thousands of fans of Cleveland inside the Arena join forces on booing him? Let’s wait and see on the opening night of the NBA. No Comment to " Are the Boston Celtics the Team to beat in the East? "